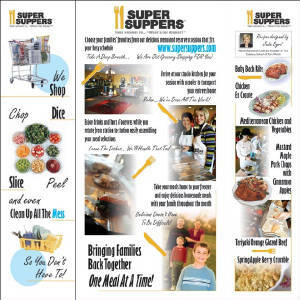 These are two examples of kioske displays for convention booths. 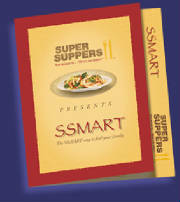 The first was a 24" x 24" marketing/promo display piece for the Super Suppers kioske at a trade show. 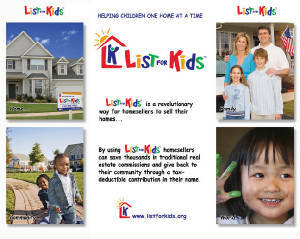 The second was a 10' x 8' backdrop for the List For Kids booth at a franchise convention. These are good examples of photo usage for graphic design, especially when confronted with issues like size, visibility, clarity, and shape.